Perfect for celebrating any special occasion. 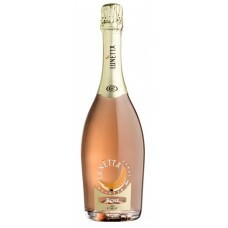 These wines are made all over the world and there are even a couple of rose sparkling wines too in our selection. Champagne remains the ultimate for sparkling wine and can only be made in the designated region in France. 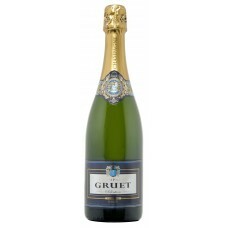 World famous Champagne, aromatic and complex on the nose with hints of toasted apples. 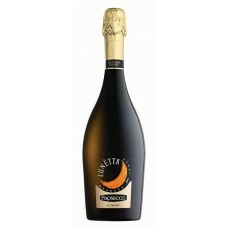 The palate is..
World famous Champagne, aromatic and complex on the nose with hints of toasted apples. The palate is a subtle combination of structure and length with outstanding biscuity flavours. 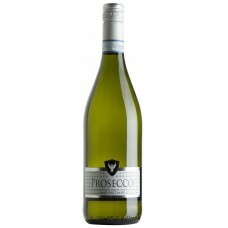 Drink with any fish, seafood, prawns, grilled lobster, poultry, white meat parmesan or good cured ham. A good clean wine, full of character and bright acidity. Good intensity on the nose and well structu..
A good clean wine, full of character and bright acidity. Good intensity on the nose and well structured in the mouth with lively bubbles. the aftertaste is clean, fresh and persistent. 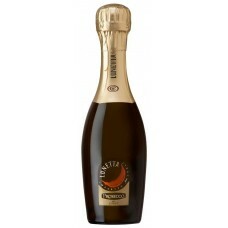 Great for celebrations and for drinking as an aperitif or with shellfish. Chardonnay dominates here, balancing the fruitiness of the Pinots. Rich and balanced on t..
Chardonnay dominates here, balancing the fruitiness of the Pinots. Rich and balanced on the palate with delicate aromatic notes, bags of complexity and personality. 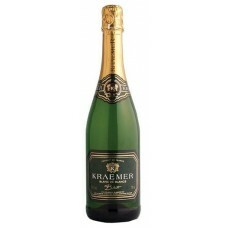 A spontaneous, easy to drink champagne, perfect for any occasion, day or night. Easy to appreciate without food, but just as good with cold, delicate canapés such as chilled fresh fruit sticks, cherries or diced preserved root ginger. 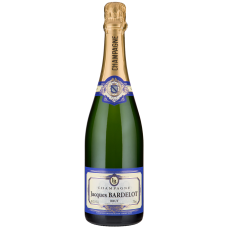 A fine fully sparkling wine made from grapes grown in the Alsace region of France. 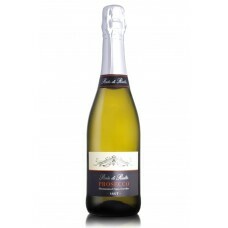 This dry wine is ..
A fine fully sparkling wine made from grapes grown in the Alsace region of France. This dry wine is a golden colour with amber hints. 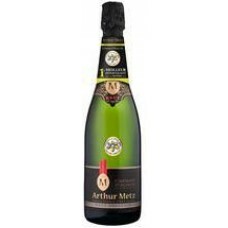 The bouquet is pleasant and it has a good rich mousse and a soft fruity finish. 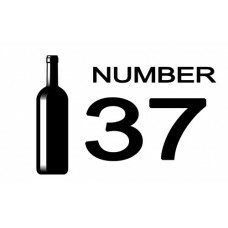 This wine can be enjoyed any time from an aperitif right through a meal. A full bodied Champagne from a family grower. 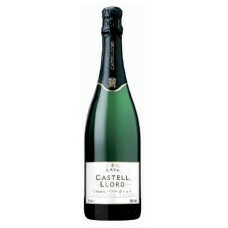 Well structured and powerful with exquisite aroma and ..
A full bodied Champagne from a family grower. 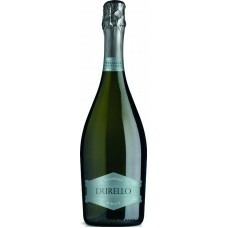 Well structured and powerful with exquisite aroma and fine bubbles. 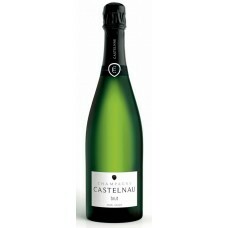 A fresh, off dry tasting sparkling wine from this family run winery in Germany. 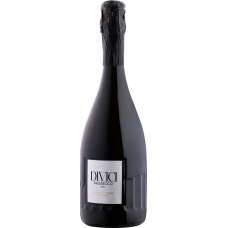 The wine i..
A fresh, off dry tasting sparkling wine from this family run winery in Germany. 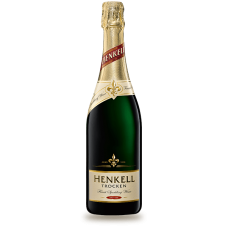 The wine is light yellow in colour with green tinges and has a pleasant fruity bouquet and a full bodied, well balanced finish. 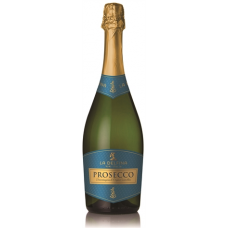 Delicate and discreet aromatics with a lively mousse and soft mouth feel. 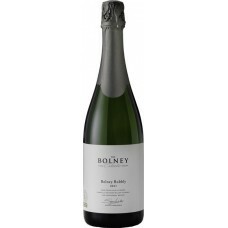 A well balanced Cham..
Delicate and discreet aromatics with a lively mousse and soft mouth feel. 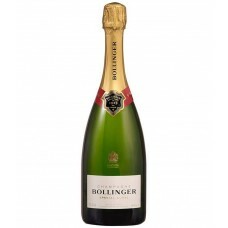 A well balanced Champagne with a delightful finish. 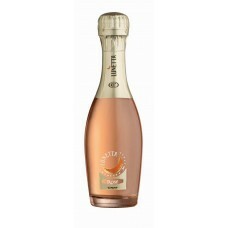 A dry sparkling wine from the south of France. 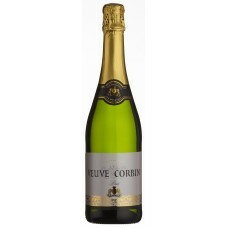 soft and creamy flavours combined with fine bubbles m..
A dry sparkling wine from the south of France. 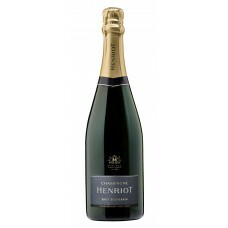 soft and creamy flavours combined with fine bubbles make this a delightful accompaniment to any celebration. 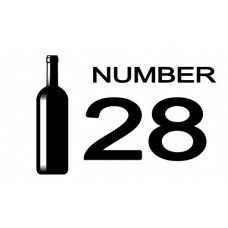 Table 1 Bottle Number 37..